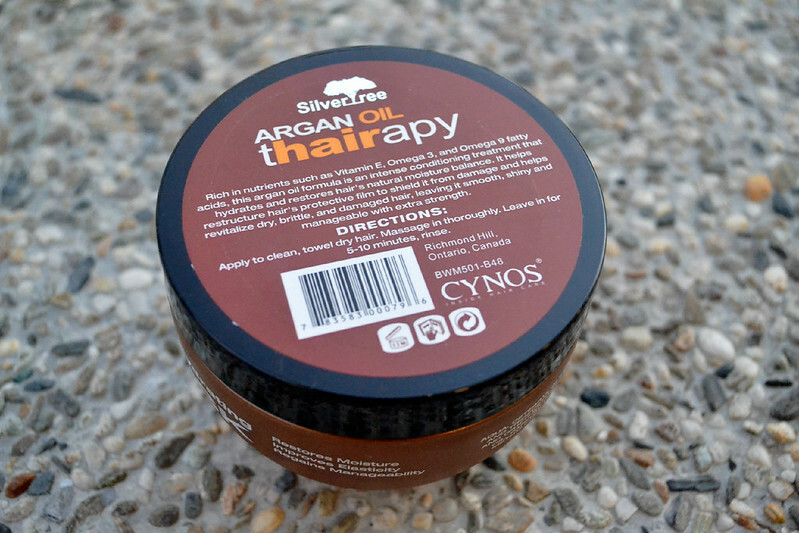 CYNOS (Cycle Natural Original System) is an international professional hair care brand, offering a wide range of products for hair treatment, enrichment and styling. 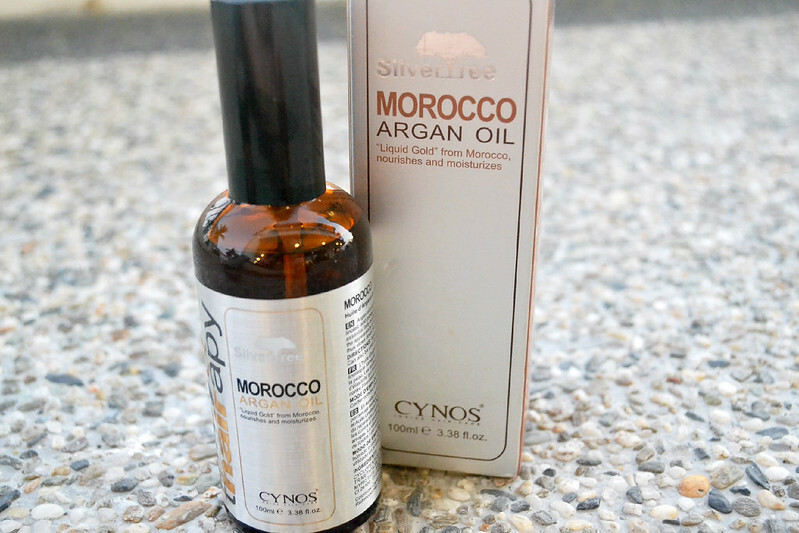 Now, they released a new line - CYNOS Argan Oil Products - made of "Liquid Gold" from Morocco. 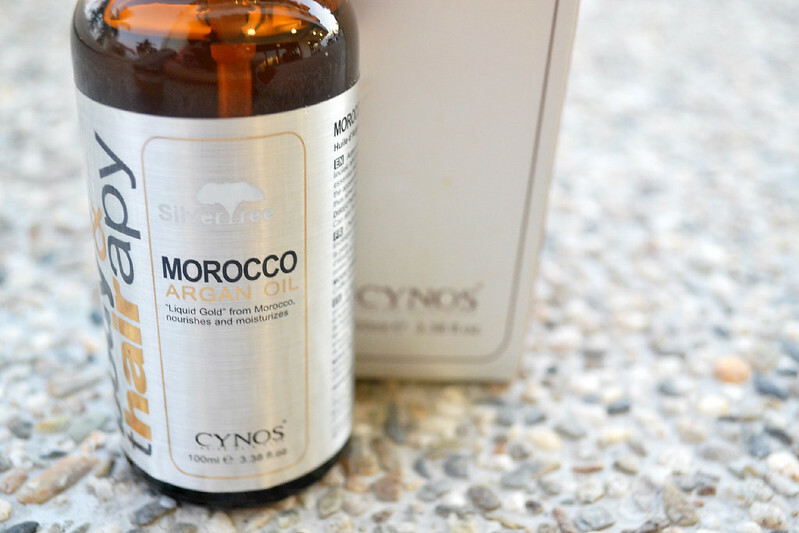 Argan Oil, according to the New York Times, has restorative and age-defying effects, and has become one of the latest miracle ingredients in the beauty industry. It can protect the cell membranes against lipid oxidation, and thus slows down the process of ageing. Instructions: Apply just a small amount to the ends of damp or dry hair. Do not rinse. Style as usual. Can be applied when necessary, but not too much so as not leave hair too limp. Can be used on dry skin, too. 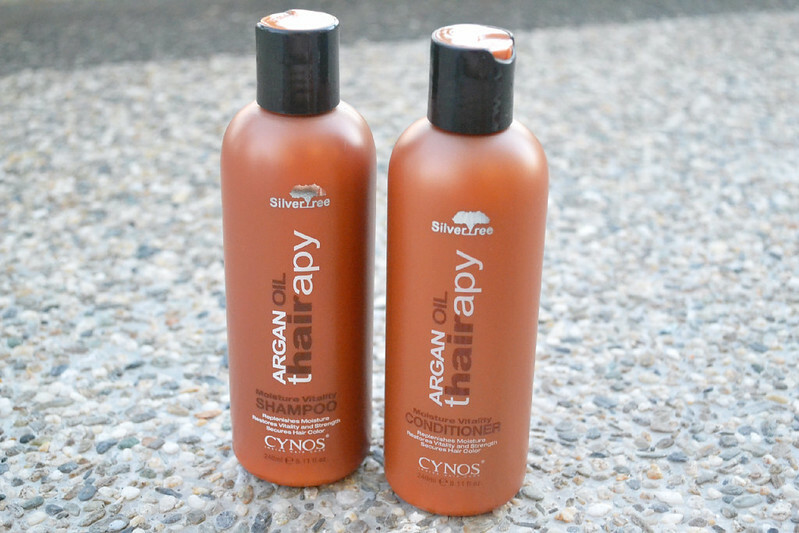 The shampoo and conditioner won't strip away color, also good for dry, damaged and dyed hair. 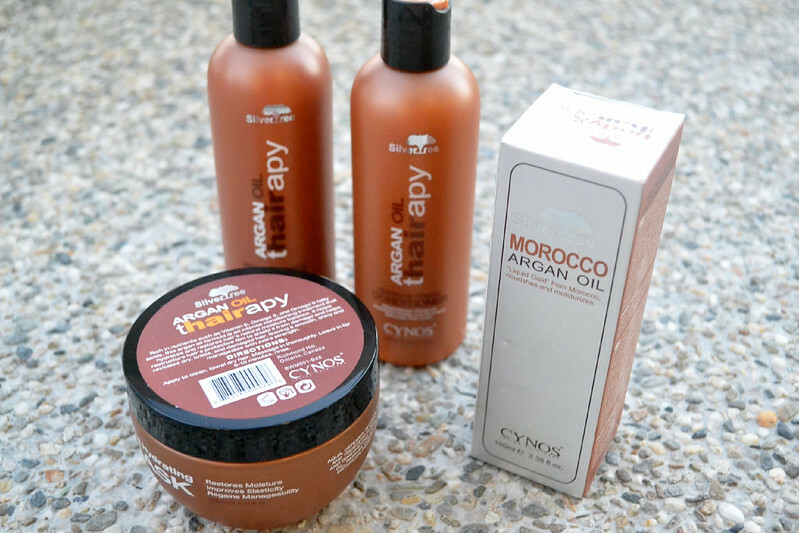 These products will leave your hair silky-soft to the touch, manageable and moisturized. 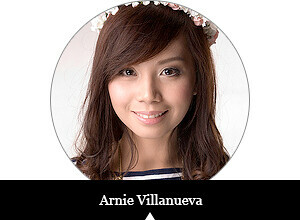 After using, hair becomes smooth and silky but does not fall flat. Instructions: Apply just a small amount to wet hair and lather with a gentle massaging motion. Rinse thoroughly. 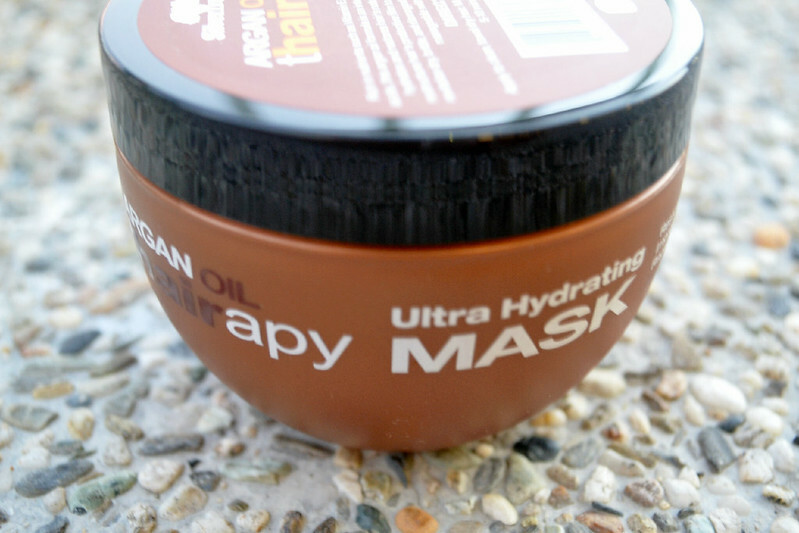 This hair mask hydrates and restores hair's natural moisture balance. It can help restructure hair's protective film to shield it from damage and helps revitalize dry, brittle and damaged hair. Instructions: Apply to clean, towel dry hair. Massage in thoroughly. Leave in for 5-10 minutes, rinse. Can't wait to show you the results! 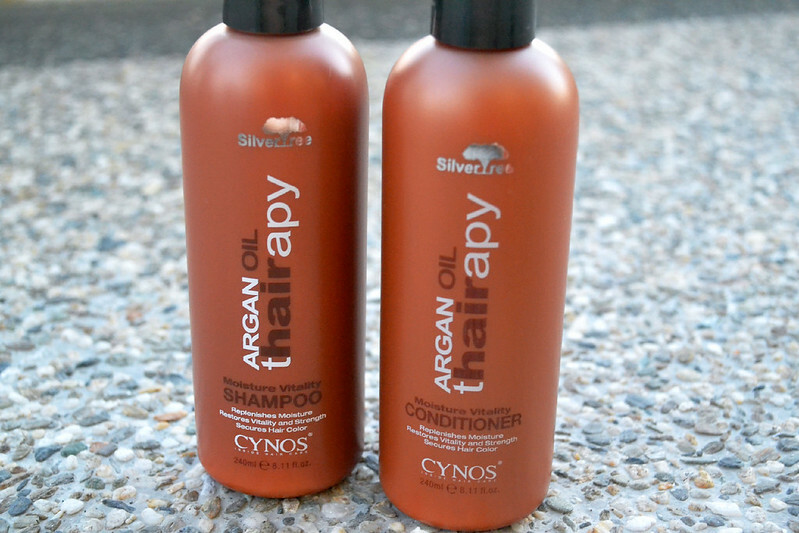 I'll be blogging about my hair story with CYNOS soon so watch out! CYNOS is exclusively distributed by Summit Colors Company, Manila. Contact them at summitcolours_mktg@yahoo.com for details.